It is a well-known fact that getting a car is the easy part. Maintaining said a car for an extended period of time, however; that is where the real work comes in. And indeed, maintenance is serious work. There are a variety of things which could so easily go so horribly wrong. For this reason, every point in the maintenance routine should be covered. Yet, there is no part of the car that tells a louder tale than the exterior. If the exterior of a car is not well maintained, it is obvious at a single glance. If the reverse is also the case, it is also obvious at a single glance. Hence, just as much attention should be paid to the body of the vehicle as is paid to its internal workings and system. Maintaining the exterior of the car, however, does not only deal with the regular routine of waxing and cleaning, it also deals with prevention. This aspect of maintenance should be instinctual and regular. The preventive aspects of maintenance could range from keeping your vehicle under a shed when not in use, to getting objects that could stain or damage the car away from it. There are times when this would not be possible, however, and the risks just have to be taken. It could be that you have to park in a saloon’s parking lot while you make your hair, or your car breaks down and you need to leave it for a while before the mechanic gets there. In each of these situations, putting your car in a condition that minimizes the risk of property damage is a wise decision, and the best possible way to do this is to use a car cover. A car cover is a synthetic material used to cover the majority and in some cases entirety of the car’s surface, preventing it from stain, minor scratches, dust, rain and other such substance that can diminish the beauty of the car, or even damage it. 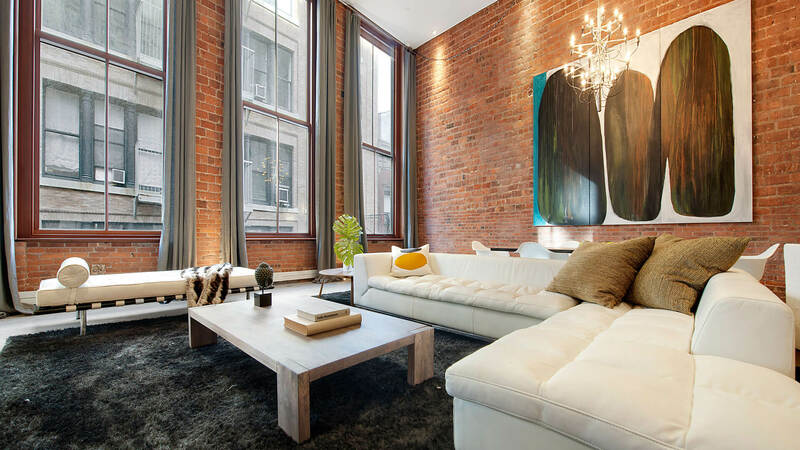 They come in several colors, shapes, sizes, and style. Car covers are essential for all car owners. For some, in fact, they are a necessity. This is simply due to the role they play in keeping your car clean and even preventing minor damages like scratches and stains. Outdoor car covers are one of the most popular, protecting your car from environmental and also physical effects. If you have ever spent a hell lot of time washing and waxing your car till it glitters, taken it for a ride and having people tell you what a wonderful work you did in maintaining it, then all of a sudden, after leaving in for a minute or two, come to find out that some annoying bird decided to turn your pride and joy into its personal toilet, you’d understand why car covers would be considered important. There are different types of car covers and these covers are designed to have different functions. 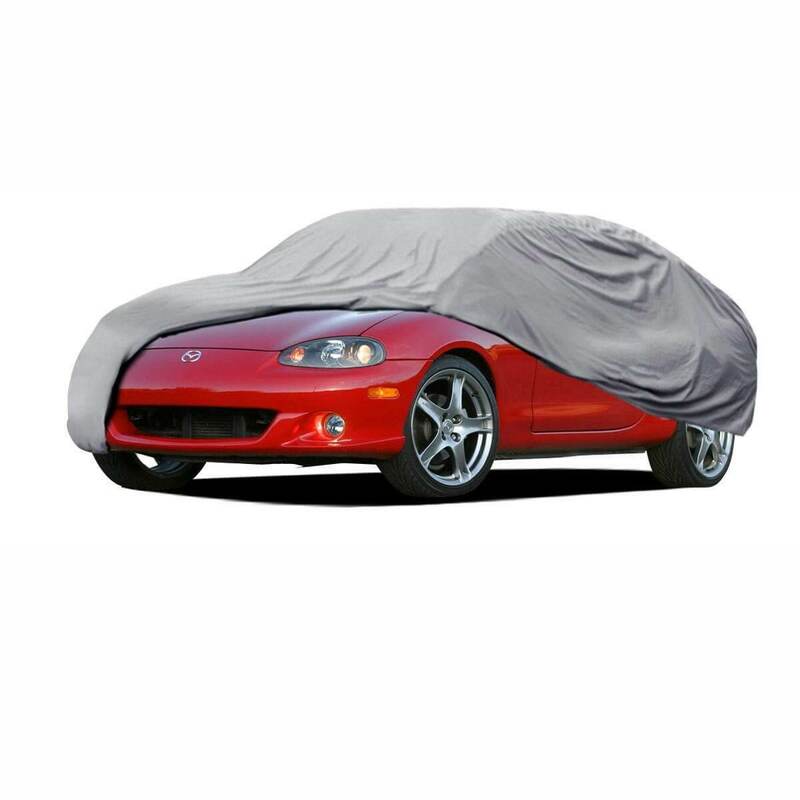 Majorly car covers come in two types: waterproof car covers and all-weather car covers. As their names imply, waterproof car covers are covers that resist the penetration of water and all-weather car covers are basically covers meant to protect your car from the effects of the elements. The question usually arises though if all-weather car covers are better than waterproof ones. This is mostly due to the fact that waterproof car covers have been in existence for a relatively longer time than the all-weather car covers. For this reason, you could say the waterproof covers have been tested and trusted over a longer period of time, unlike the relatively newer version, the all-weather covers. There is also the fact that all-weather car covers are not as easily confirmed by regular consumers as the waterproof ones. It is quite easy to pour water on a car cover and proof that it is waterproof. 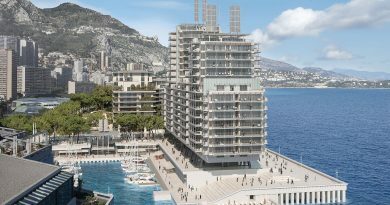 It is not so easy on the other hand to prove that a cover is resistant to varying weather conditions on the other hand. There is, however, no need to be worried about this. The all-weather car covers are indeed resistant to harmful weather conditions, preventing damage from things like excess sunlight and heat, snow, rain and even due. 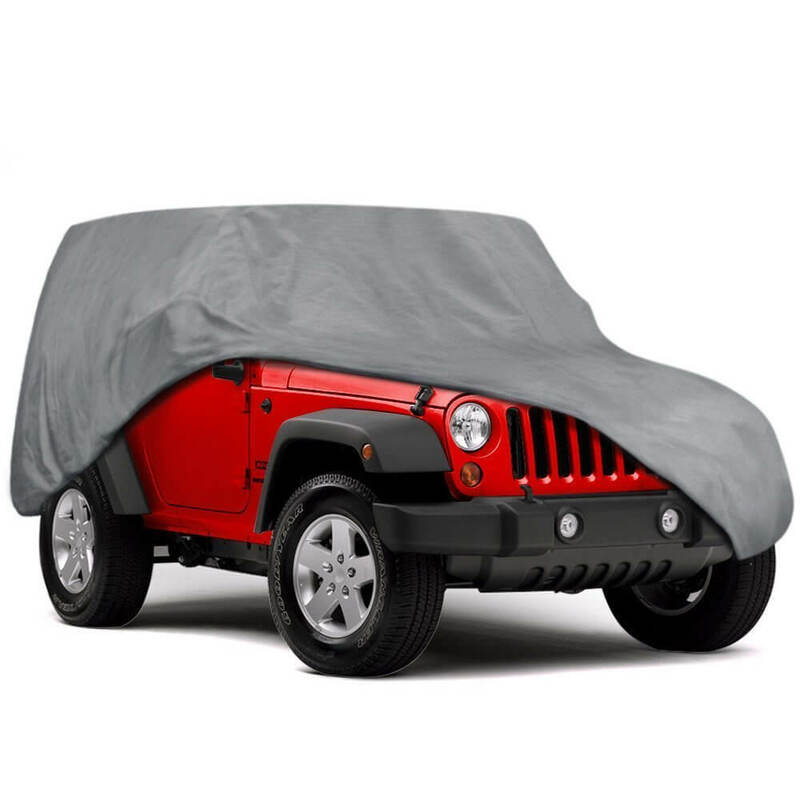 Just like the waterproof covers, these covers also serve as outdoor car covers. This means they are capable of resisting these adverse effects even when they are in direct contact with them. 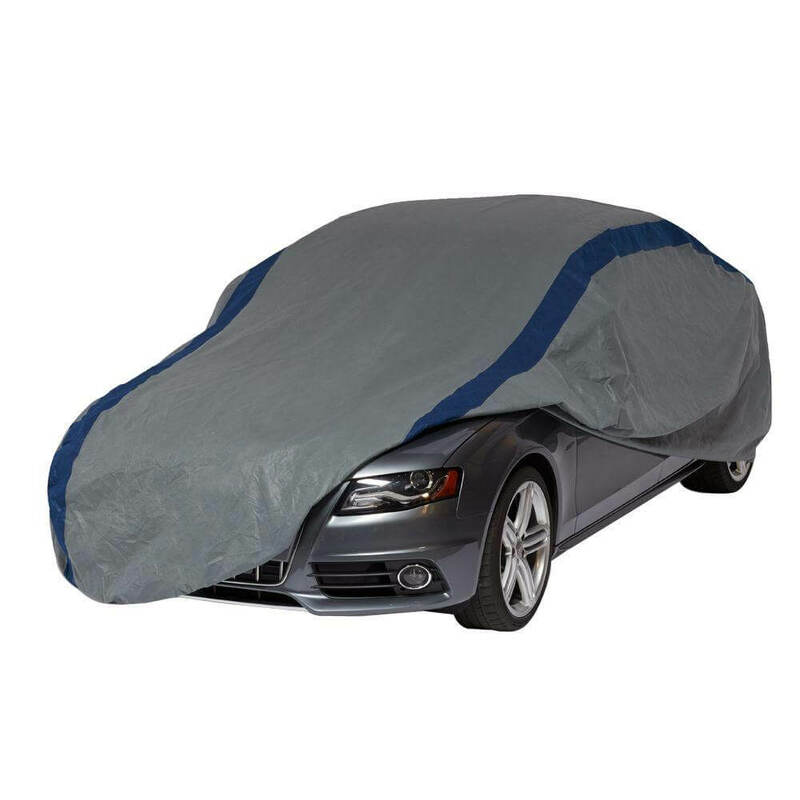 There is one advantage waterproof car covers have over all-weather covers, however. Waterproof car covers have just one purpose, have a concentrated effect. Apart from protecting the car from dust and minor scratches and stains, their other purpose is meant to keep the car safe from any form of liquid spill. The all-weather covers, however, are expected to do a number of other jobs, hence could be likened to a jack of all trades. As it is with jacks of all trades, however, they are hardly ever masters of anything. In essence, all-weather car covers are functional and are the perfect car covers to buy in case you need your car protected from varying climatic conditions. If your problem is only rain or water spilling on your vehicle, however, it is advisable to buy waterproof car covers. 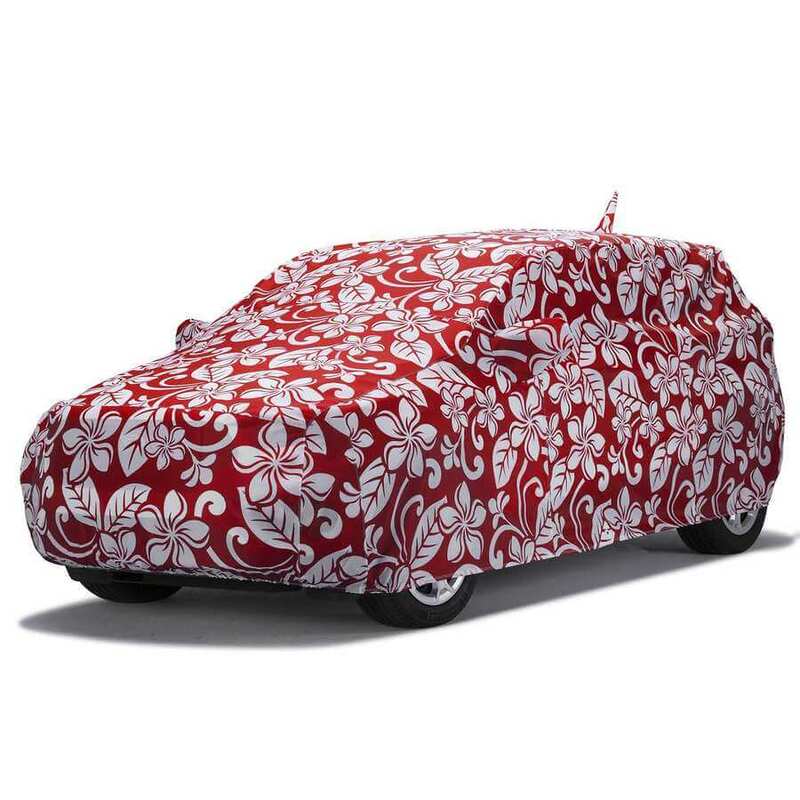 It is important to know that car covers do not only exist for cars. There is also variant available for buses and trucks, and these also come in the two major types mentioned below. Do the wise thing and protect your vehicles today. Buy a car, bus or truck cover!